Beachfront 8 is located in a security complex in Margate. 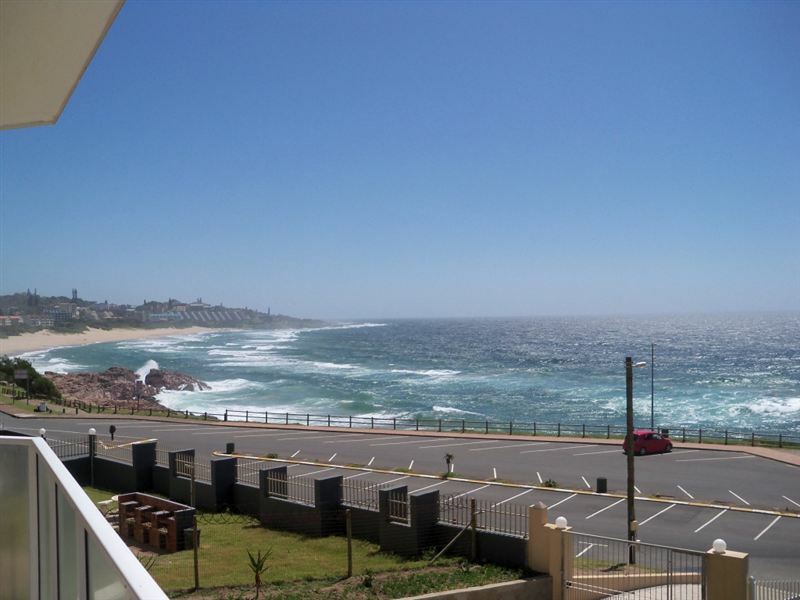 This second floor corner unit can accommodate up to six people and boasts 180-degree sea views. 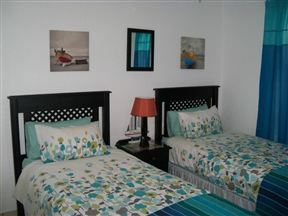 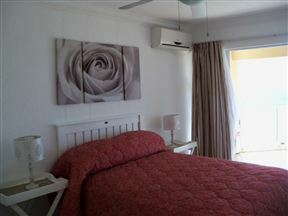 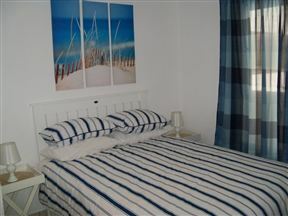 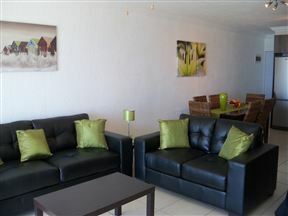 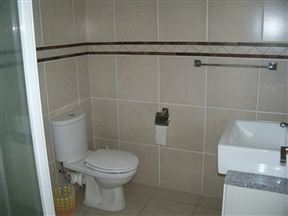 The self-catering apartment comprises three bedrooms and a fully equipped kitchen with a dishwasher.